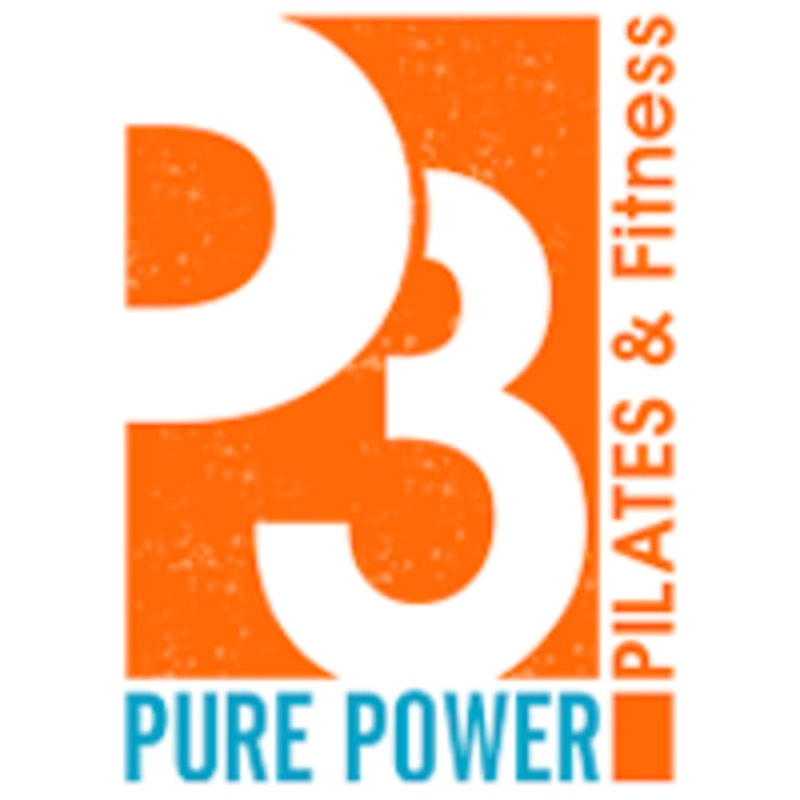 Start taking classes at Pure Power Pilates and other studios! Wear comfortable clothing you can freely move in. Wear socks for pilates classes & athletic shoes for fitness classes.